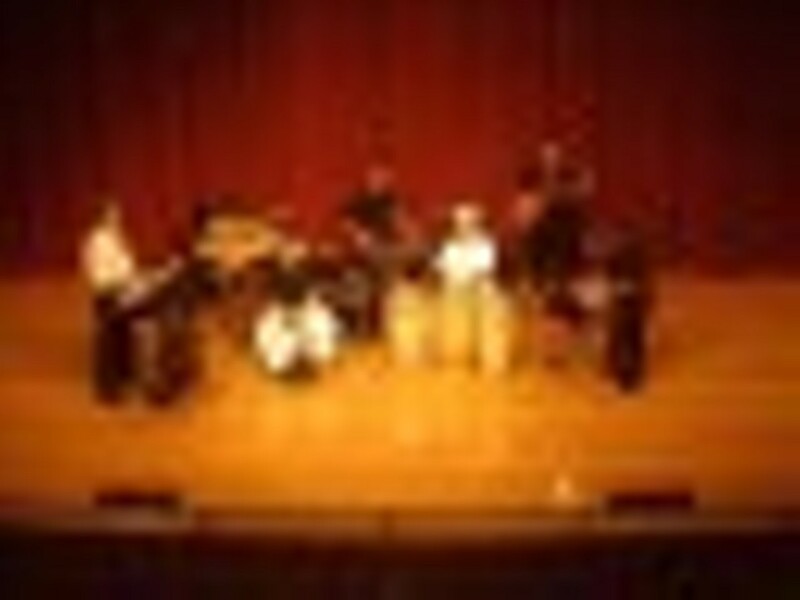 Timbata is a sextet performing Cuban popular dance music with original arrangements and in unique configurations. The band features Eugene Novotney, Howie Kaufman, Jonathan Kipp, David Peñalosa, Michael Stephenson and Nick Moore. Every band member is a drummer. The Cuban genres performed by Timbata include son, salsa, songo, timba, batá, mozambique, rumba, descarga, and Latin jazz. The band also draws from other Disaporic genres such as calypso, cumbia, samba, funk, and contemporary dance music from Zimbabwe, Mali, and the Congo.